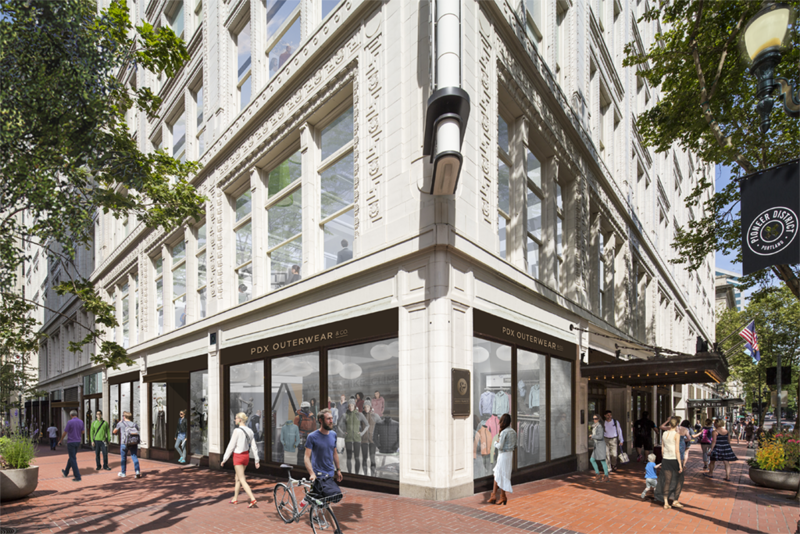 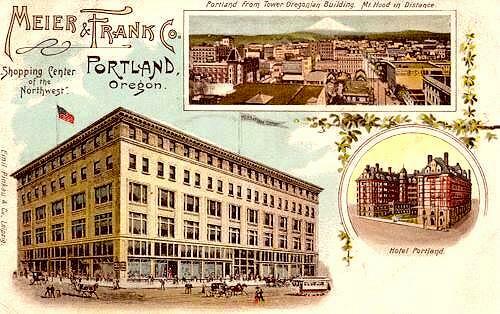 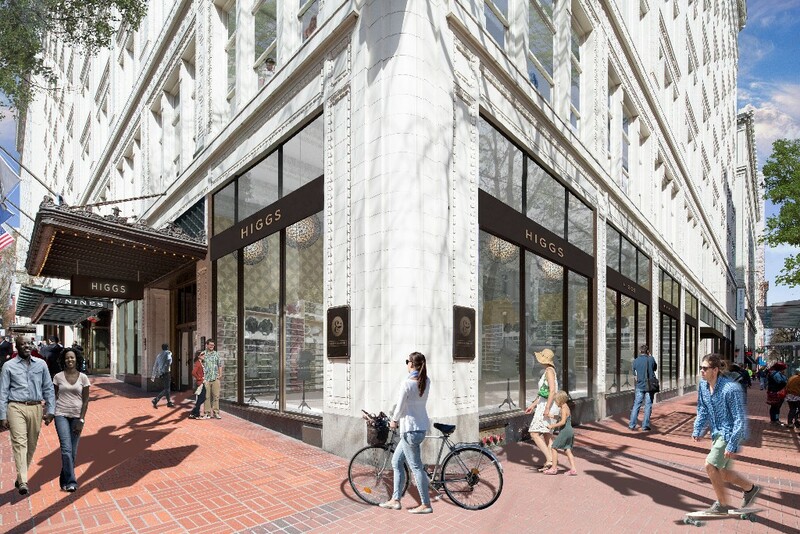 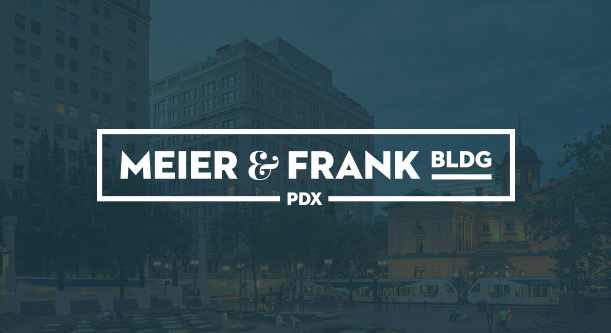 The Meier & Frank Building, originally home to the headquarters of the Meier & Frank department store chain, is one of Downtown Portland’s most notable structures. 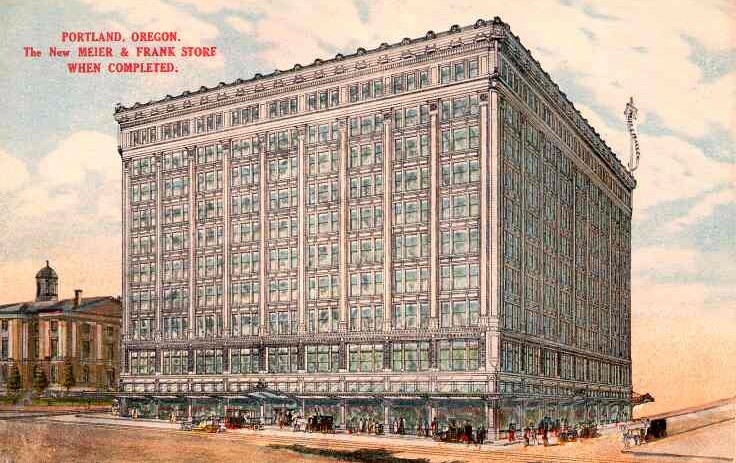 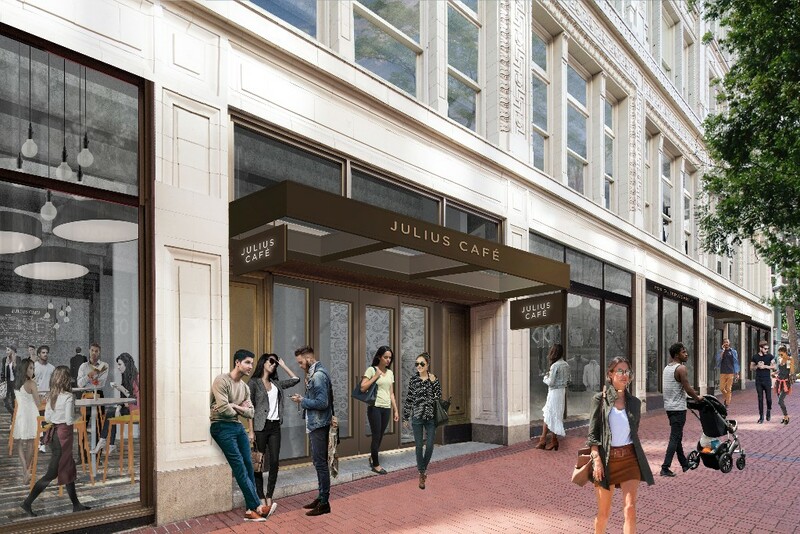 KBS, in conjunction with Sterling Bay, is redeveloping the former Macy’s department store on the first 5 floors of the building into a best-in-class, mixed-use, asset encompassing space that includes street level retail and creative office. 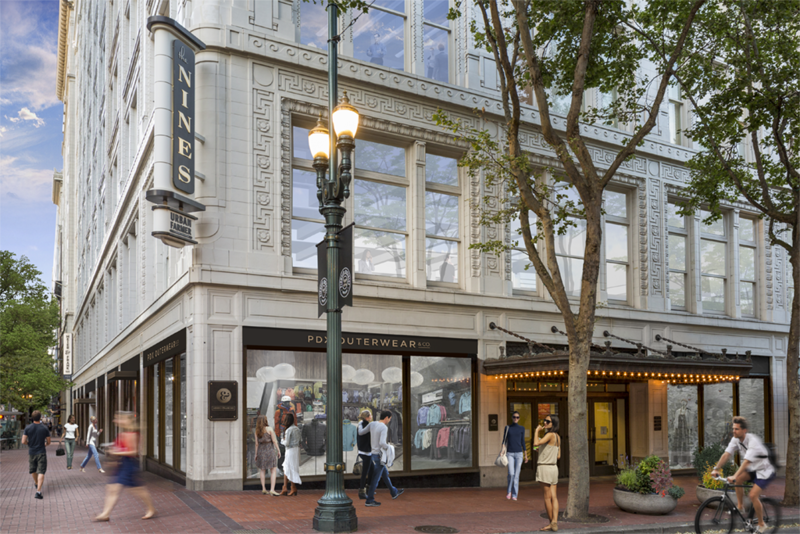 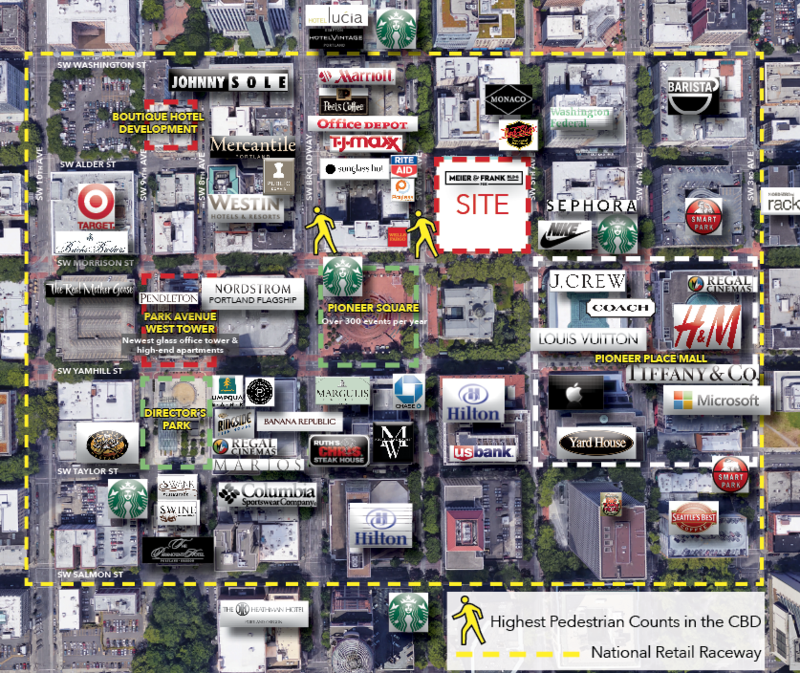 Floors 6-16 of the property will remain home to The Nines Hotel, Departure Restaurant & Lounge, and Urban Farmer Steakhouse. 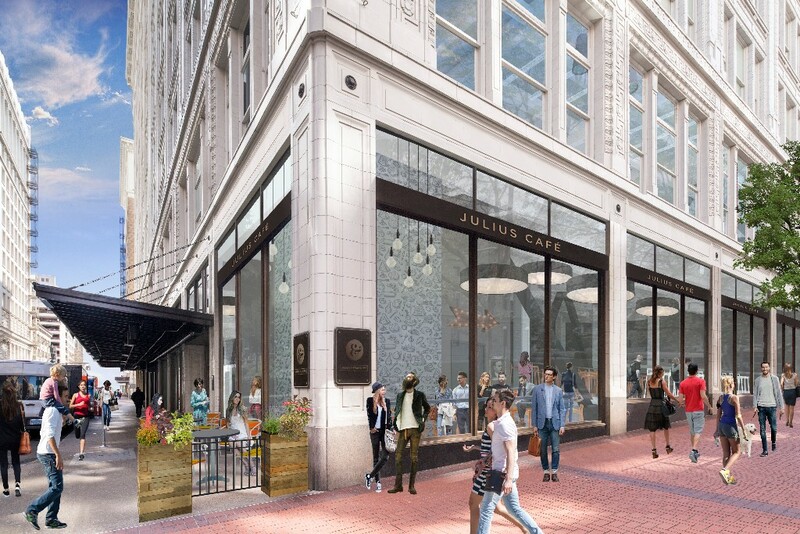 Check out the below renderings for a glimpse into the future of this iconic redevelopment, plus a link to some of the background of the historic Meier & Frank Building!